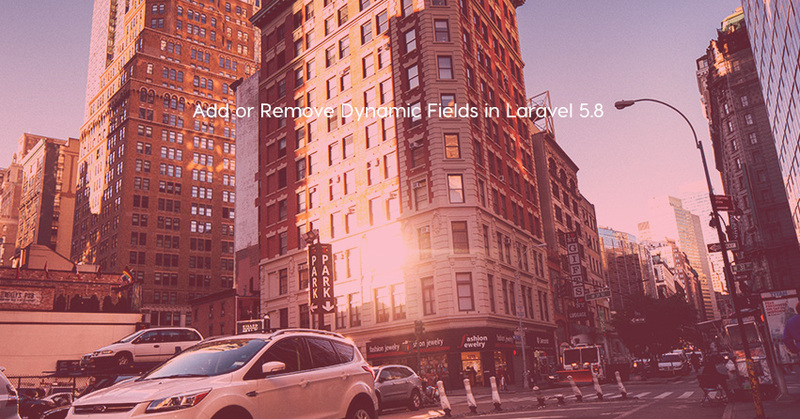 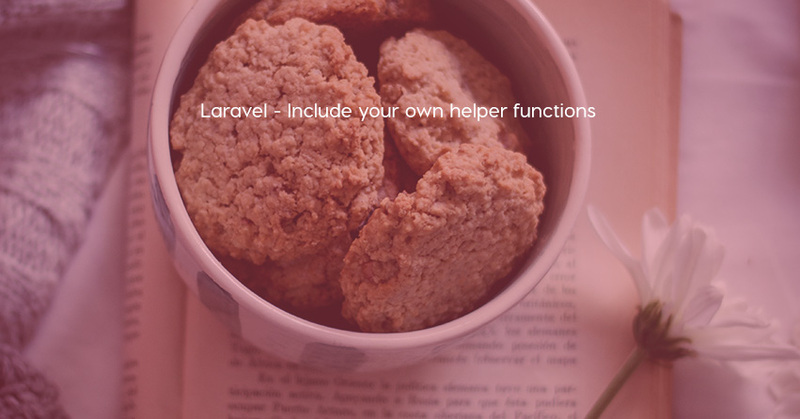 If you are looking to add or remove dynamic input fields using jquery tutorial with Laravel 5.8 framework, then this tutorial will help you with step by step video tutorial and complete source code. 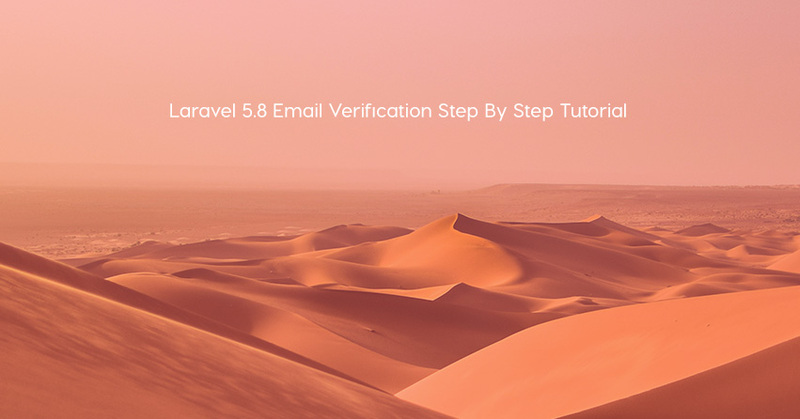 This tutorial will guide you on how to enable email verification feature in your Laravel 5.8 projects. 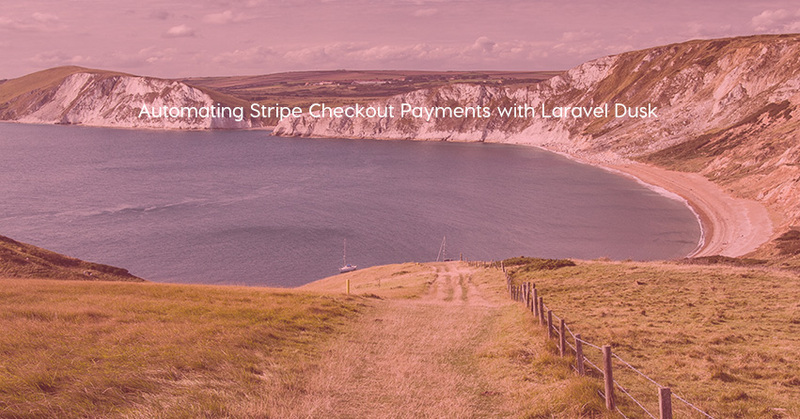 Browser testing of Stripe Payment component via Laravel Dusk. 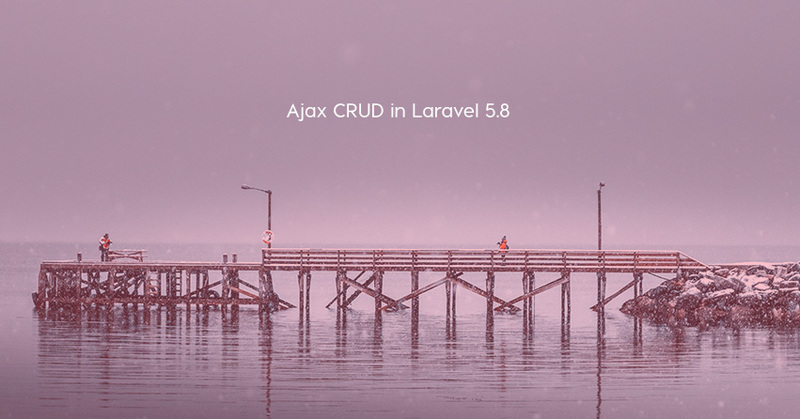 If you are looking for a tutorial on how to create Ajax Crud Application in Laravel 5.8 framework with DataTables server-side processing, then this will help you to learn. 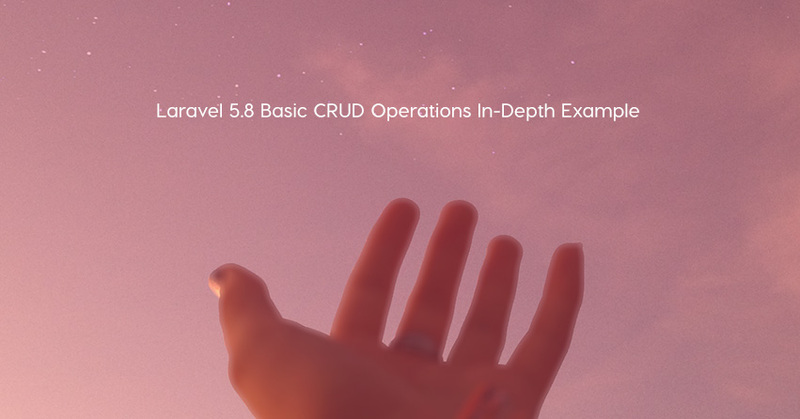 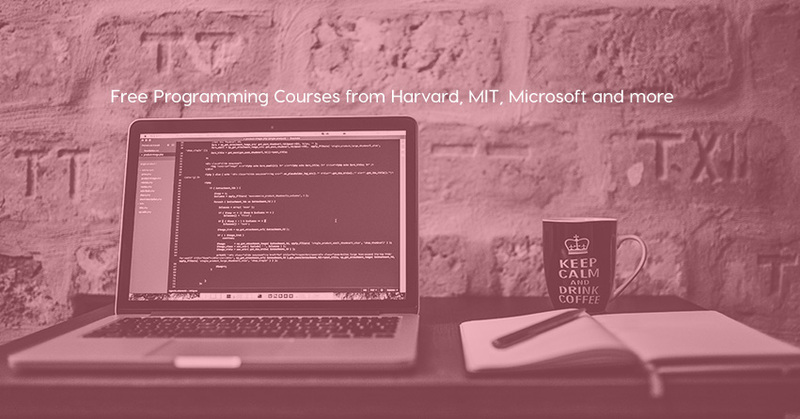 This is a video tutorial, comes with full source code. 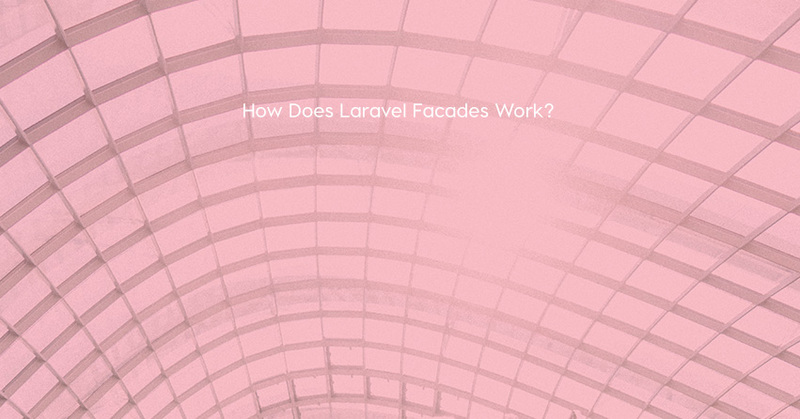 One of the main reasons is that many developers don’t know what Facades are, and how do they really work.